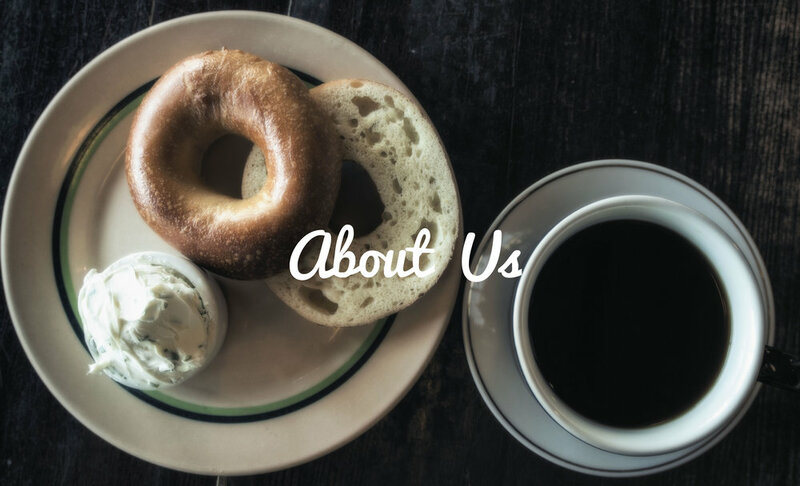 Spielman Bagels & Coffee began in 2011 as a father son coffee roasting company. 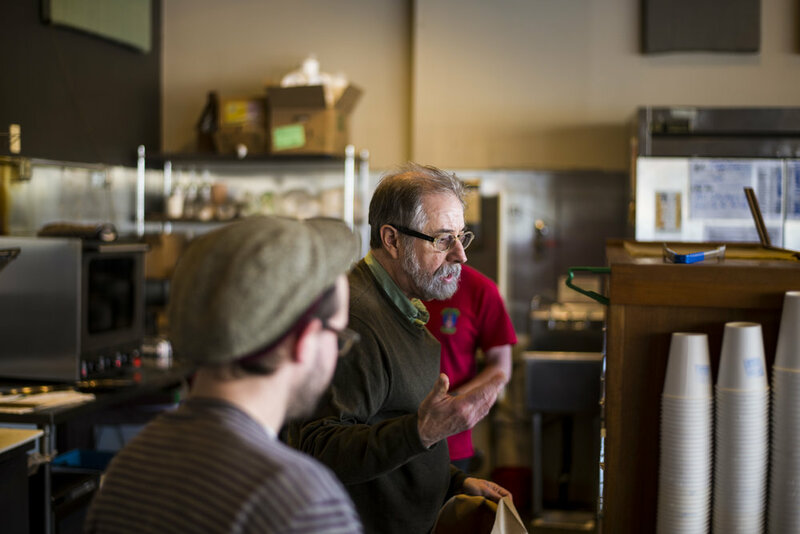 Rick and his son Raf Spielman opened their first location on SE Division. Their focus for the shop was to bring the environmental benefits of shade grown coffee to a wider audience through in-house roasting. Spielman Coffee did well, but Spielman Bagels quickly stole the show. The uniquely “Portland Style” bagel was made from a sourdough starter, mixed with milk and honey, and kettle-boiled to perfection. The soft, doughy center was the perfect contrast to the crunchy exterior, quickly becoming a local favorite. Since 2011, our bagels have taken off. we’ve expanded to Four Portland locations, a wholesale kitchen, and over 50 vendors throughout Salem and Portland. Though we continue to grow, we maintain our vision of providing high quality, artisan products to the community, while embracing the artistic quarks that make Portland unique.